Here’s a 1 minute and 51 seconds video Night Guards – Protection You Need From Dental Injuries and Grinding. Protect your teeth from further abrasion using Night Guards in Toorak. These dental barriers are part of a dental cleans and dental checkups which help you maintain excellent dental, oral, and overall health. 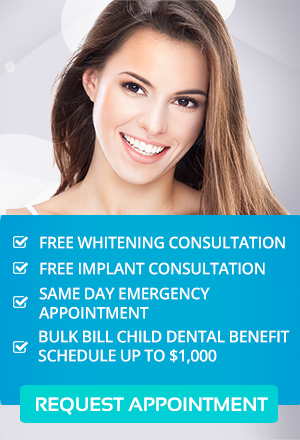 Visit us here at Simply Smiles.